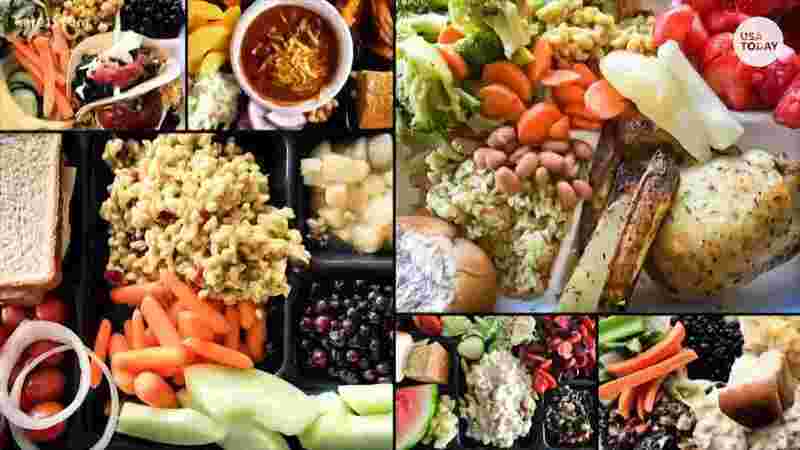 MINNEAPOLIS, Minn. — Minneapolis Public Schools swapped processed foods for whole foods nearly seven years ago, and the district reports selling over a million more meals because of it. 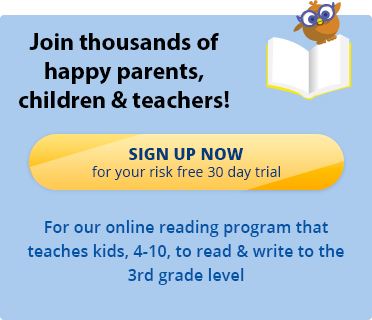 Teach your child to read with Reading Kingdom. Sign up today for a free 30 day trial.